Mick Jenkins Ponders The Hypotheticals On "What Am I To Do?" Home>New Songs>Mick Jenkins Songs> Mick Jenkins Ponders The Hypotheticals On "What Am I To Do?" Mick Jenkins delivers a new banger alongside your morning coffee. Mick Jenkins has once again emerged, Hydro-Man-esque, from a small body of water. In the wake of lead single "Bruce Banner," the lyrically gifted Chi-town emcee has served up yet another offering, this time linking with frequent collaborator Kaytranada. Few can boast such sturdy Canadian relations; rumour has it that Mick has actually been named an honorary Montrealer in the wake of his "514" anthem. 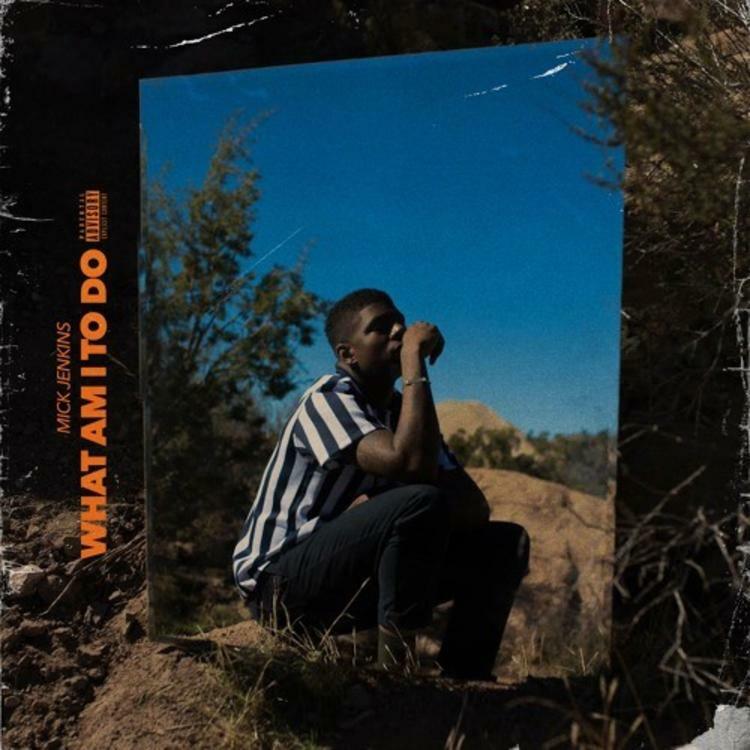 Today, the pair have released "What Am I To Do?" in which Mick takes to Kaytra's soulful instrumental with a restrained bout of clever analysis. Though not as overtly braggadocio-fuelled as his previous offering, Mick's trademark wit remains on display, proving the man can turn-a-phrase alongside the game's most silver-tongued. "They gave us nothing, had to hustle same way coffee cook," raps Mick, lacing one of many simple yet effective images. Effortless is perhaps the best way to describes Mick's delivery on this one, and while it may not be as immediate as its predecessor, fans will no doubt appreciate kicking off the week with some new Jenkins. It's as of yet unclear whether this single will appear on his upcoming Pieces Of A Man album. Let us wait and see. NAO & SiR Contemplate Life On "Make It Out Alive"
SONGS Mick Jenkins Ponders The Hypotheticals On "What Am I To Do?"